You're living that plastic-free, zero waste life. Saying no to single-use at every chance you get, but something is missing. You feel like you're ready to take the next step! 1 Million Women is about making profound lifestyle changes. For us, the goal is to cut down our personal carbon emissions in our daily lives. We achieve this by cutting out the plastic we use, saying "no" to single-use, managing food waste, and eating less meat to name a few! There are so many aspects of our lives that could do with a tweak to make them more planet-strong! We've even created the Carbon Challenge a (free) tool to help you track the carbon that you've saved by doing good! But what if you want to take things further? You might first like some inspiration from the fierce, courageous women adding their voices to the climate activism cause! 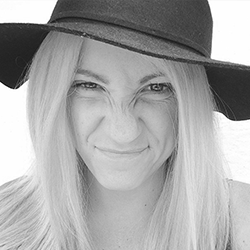 Read our interview with extraordinary Australian activist Wendy Bowman. 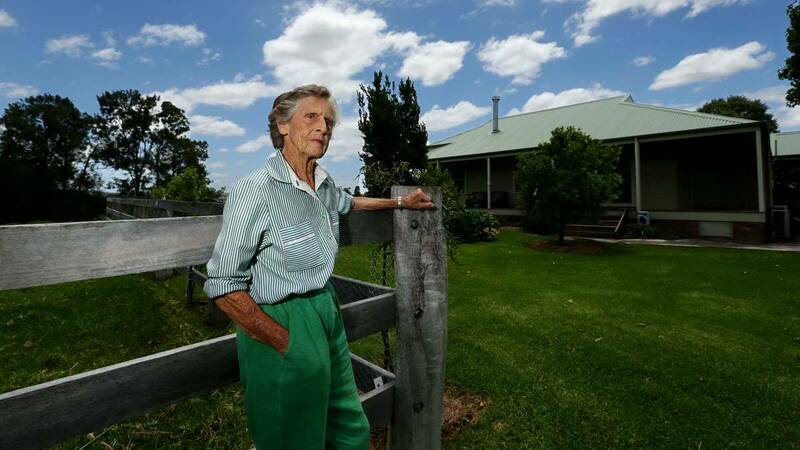 An inspiring and intelligent woman who has spent over 25 years defending her land from big coal. 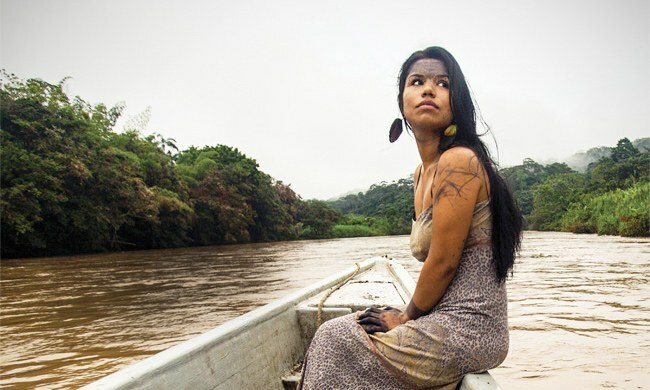 Or you might like to read about Nina Gualinga, born and raised in Sarayaku – an indigenous community of the Kichwa tribe nestled deep within the Ecuadorian Amazon – Nina's powerful voice is backed by a chorus of indigenous resistance to protect the Amazon, the way of life in Sarayaku, and to keep the world hopeful. Feeling fired up? Us too! Check out our Getting Started Guide for anyone else who might like to do just a little bit more and is wondering where to start. There are a few small changes that you can make from your desk, kitchen table, or whereever it is that you call 'the office'. 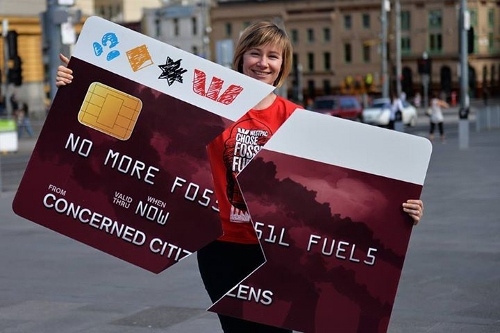 Divesting your personal finances from banks that support the fossil fuel industry is just one that we've put in the guide. Next, you might want to read our blog cheekily titled How To Win Friends And Influence The Environment, which looks at how to effectively talk about climate change. As it turns out just telling people that what they're doing is wrong doesn't have a high rate of success when it comes to changing habits and ideas. But there are some tried and tested methods that will make it easier for you to productively get your message across. You're ready to talk to the big guns. So I'd recommend you Make Your Voice Heard: Write Away and check out our guide for lobbying your local member or person in a position of power. The pen really is mightier than the sword in many of these situations and you'll be amazed a what a single letter can acheive. That's it! You're ready to take on the world. Go you good thing!